Calling all #queens! We have a glitter gel fit for only you! 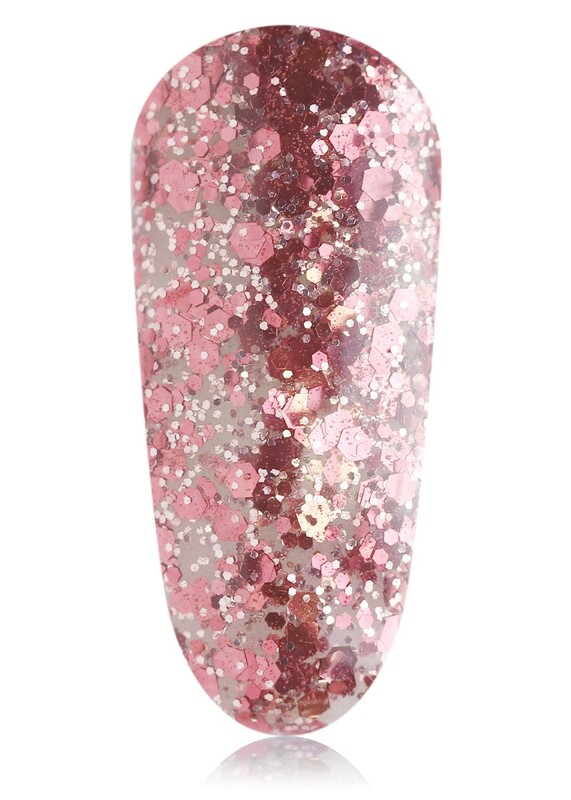 This is a princess pink glitter gel, with the multi-tone pink pigments and glitter sizes to give the overall finish an upgrade to #Queen status. It comprises of tiny pastel pinks and 2000’s-esque true pink chunks which all reflect light in the most beautiful of ways, just like any #queen should!